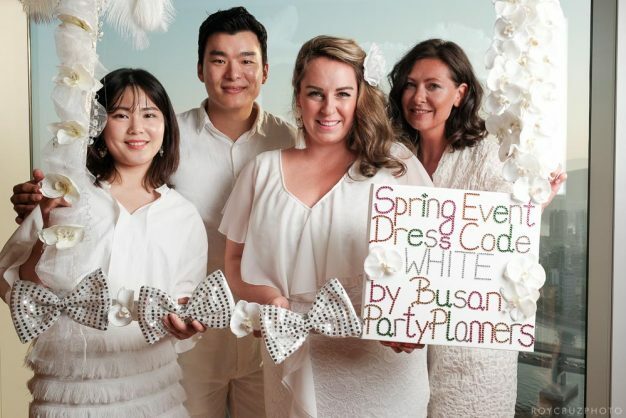 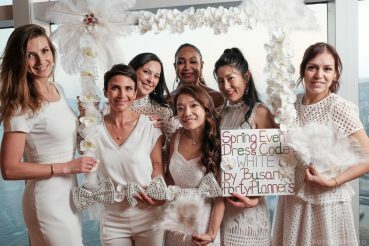 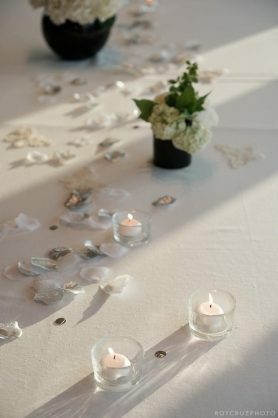 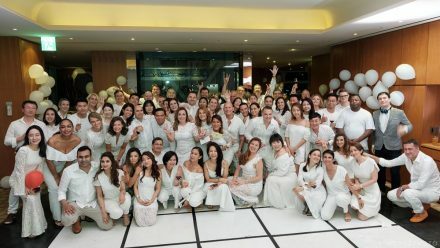 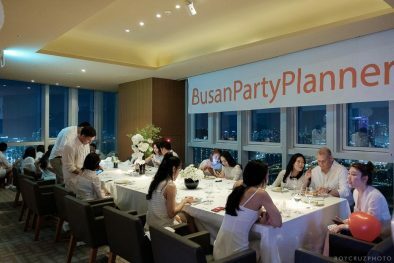 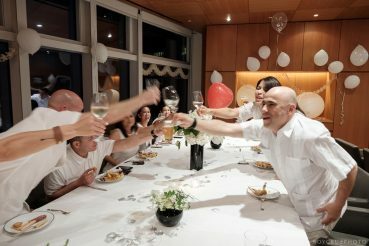 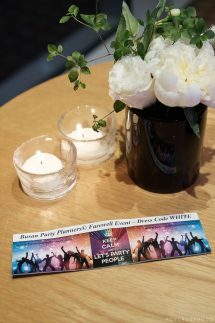 The Busan Party Planners have been a regular client of mine for the past couple of years. 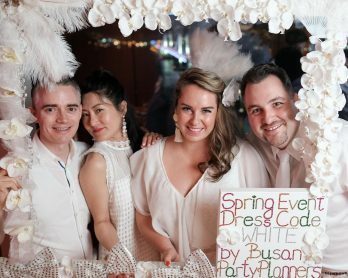 They throw the best parties in the southern city of Busan, and it was a pleasure to be brought on as their regular photographer. 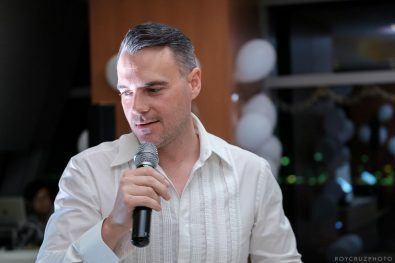 Alas, some good things have to come to an end. 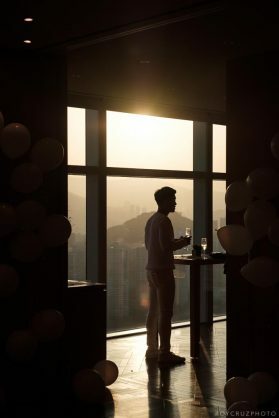 It is time for the organizers to move on and leave South Korea for the meantime. 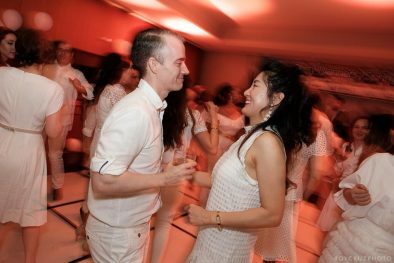 Of course, they had to go out with a bang! 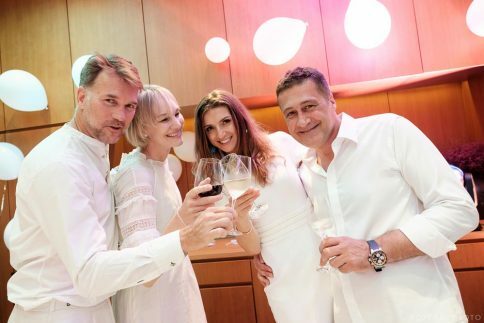 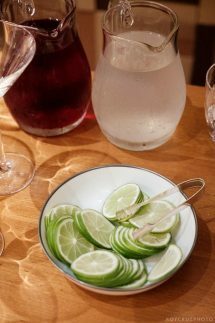 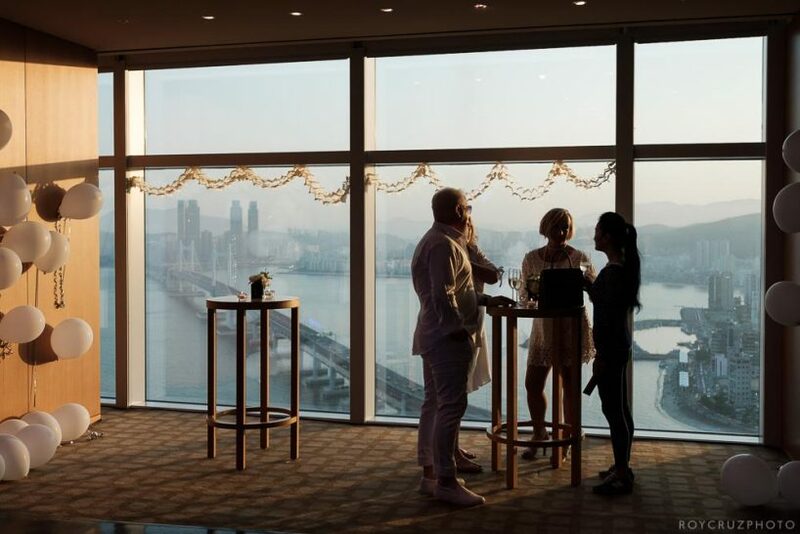 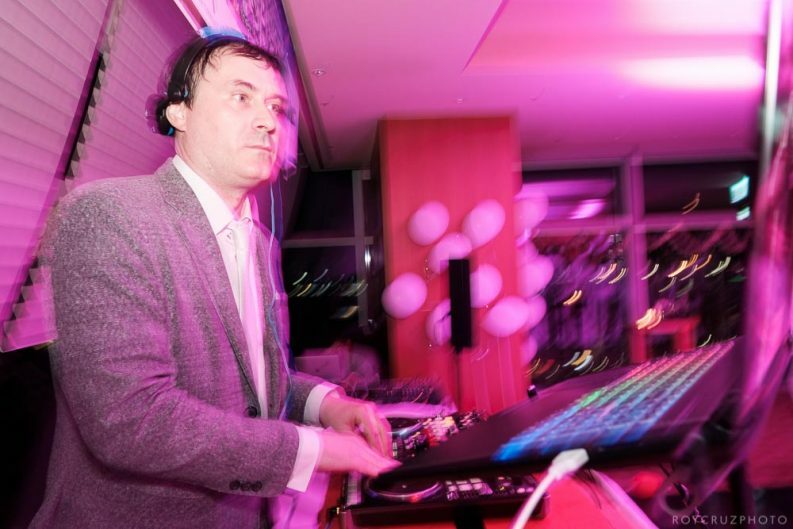 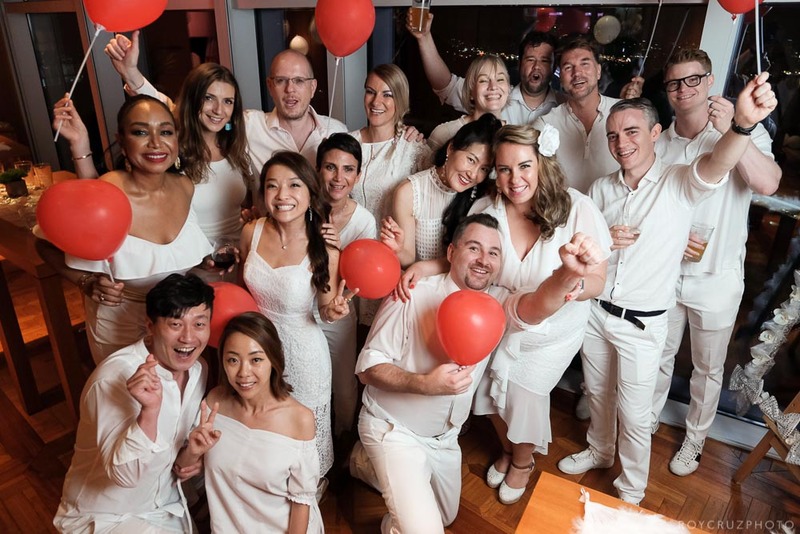 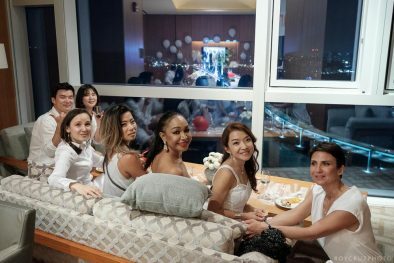 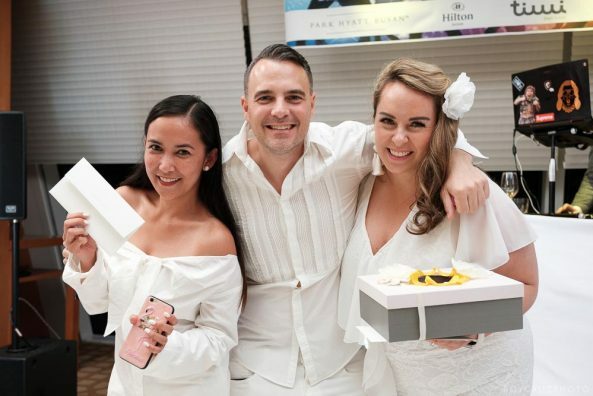 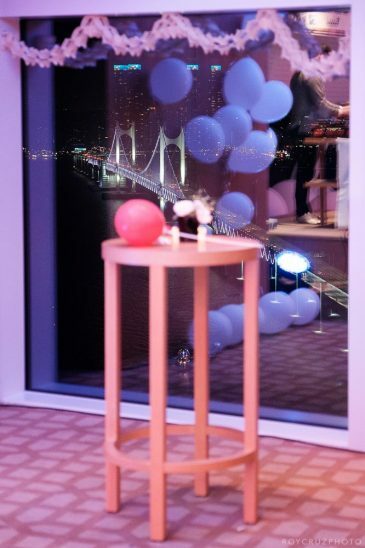 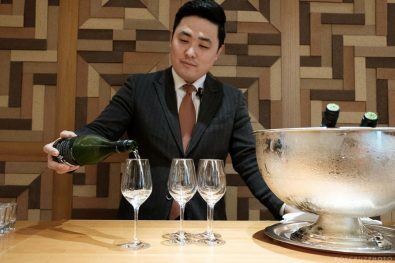 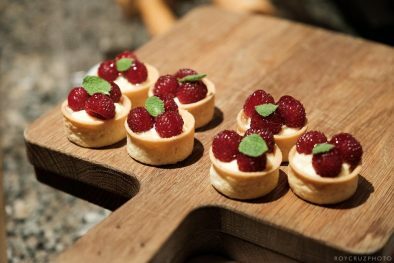 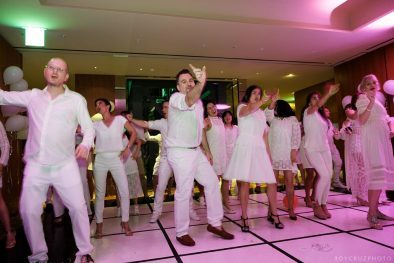 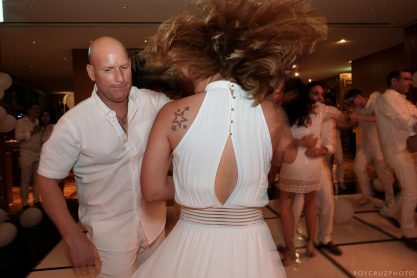 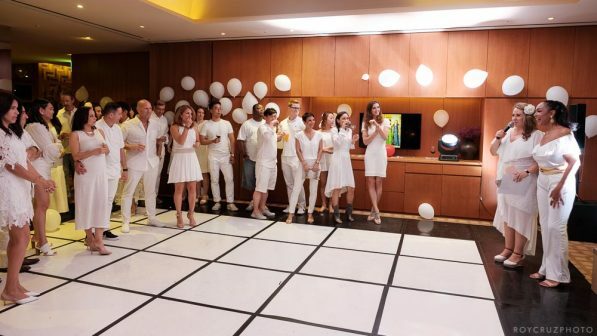 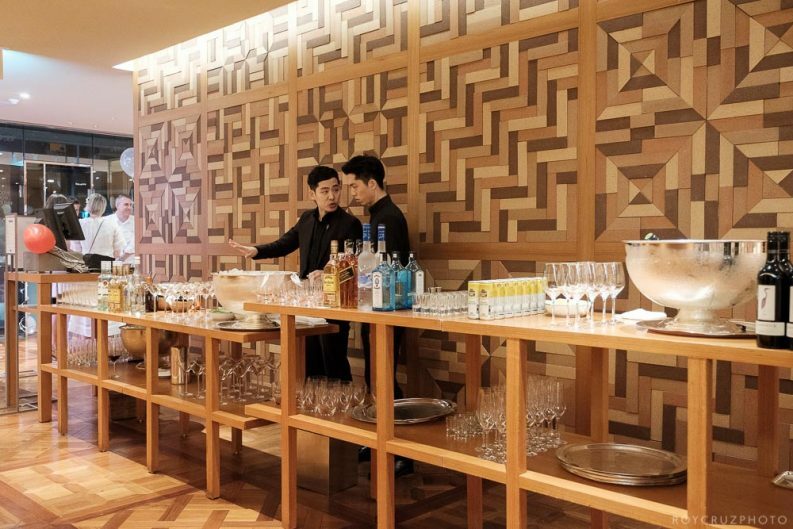 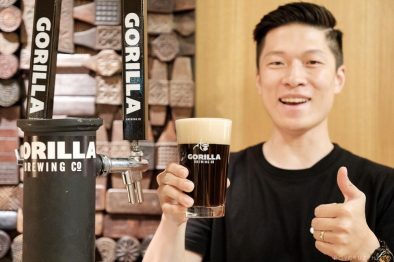 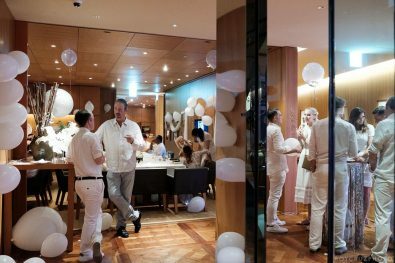 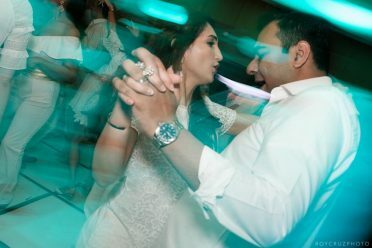 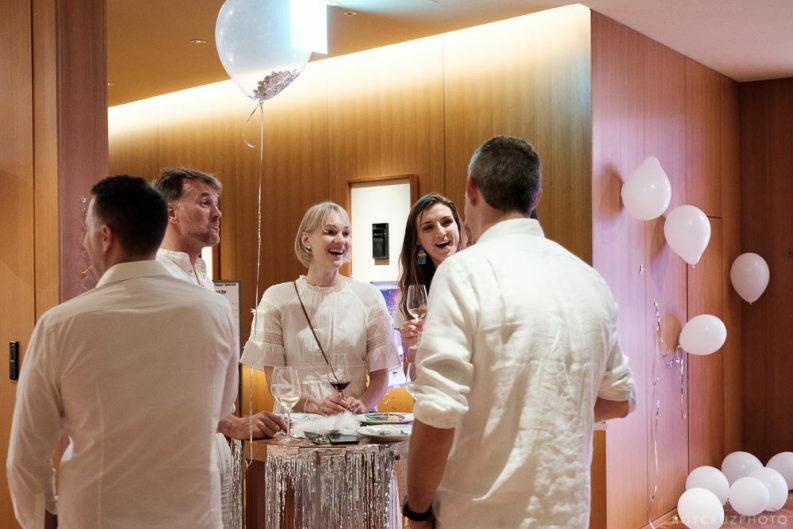 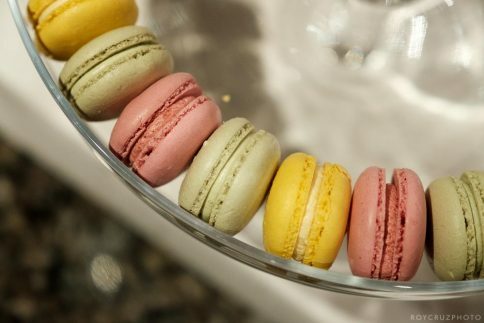 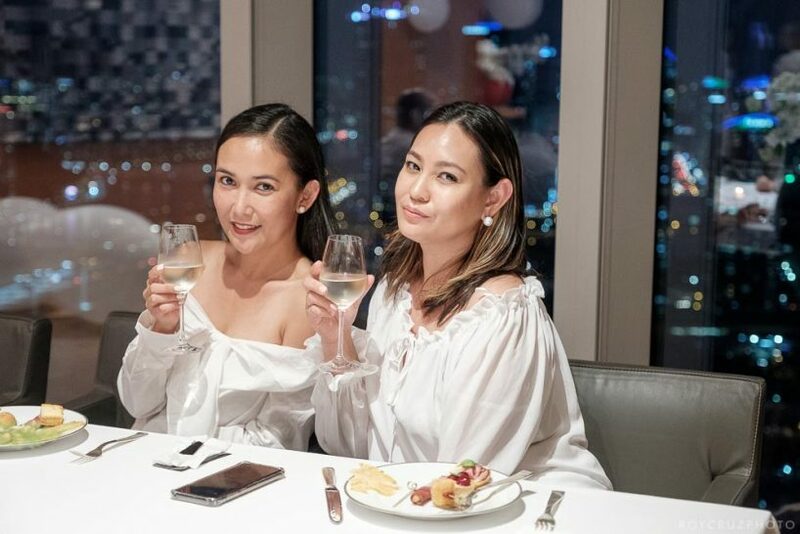 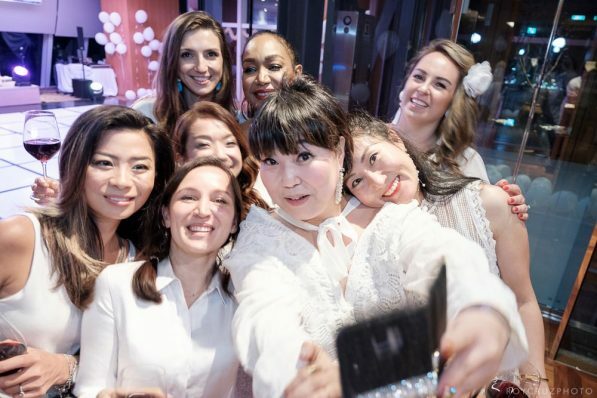 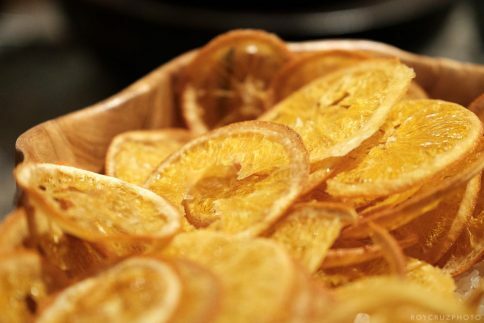 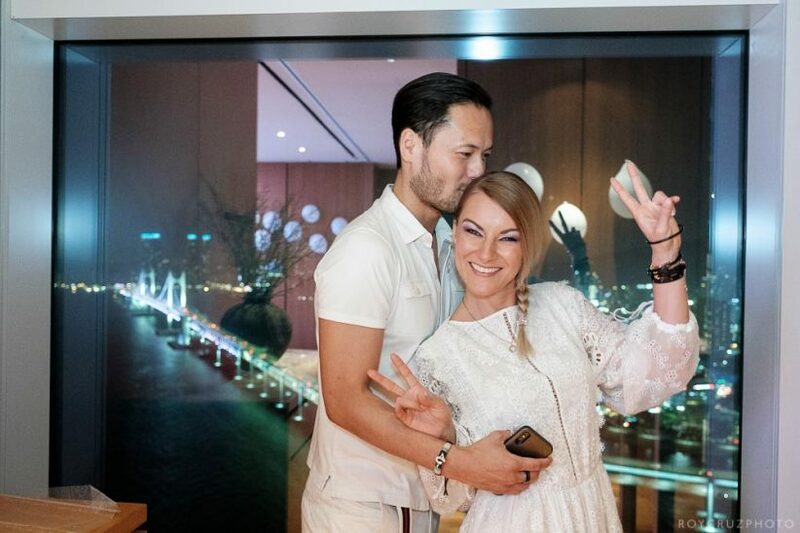 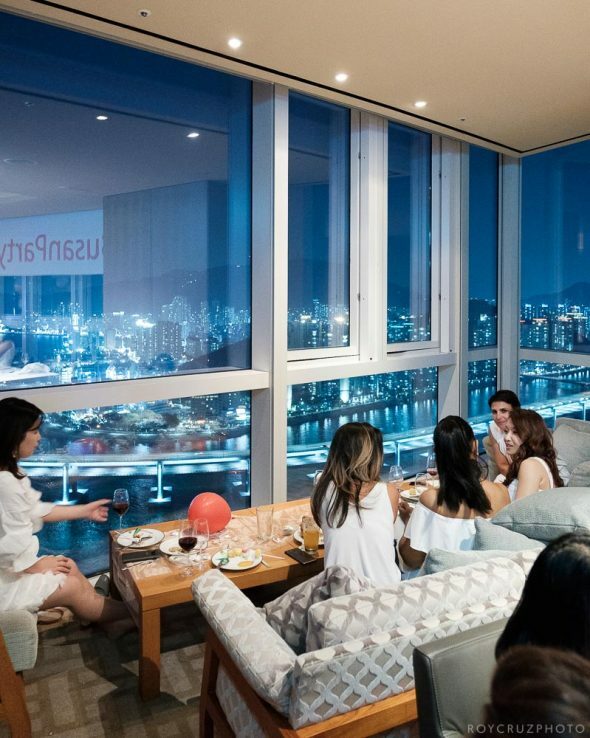 With a picturesque venue on the 33rd floor of the Park Hyatt Hotel, Busan’s party people came together for a night of food, drinks, and dancing. 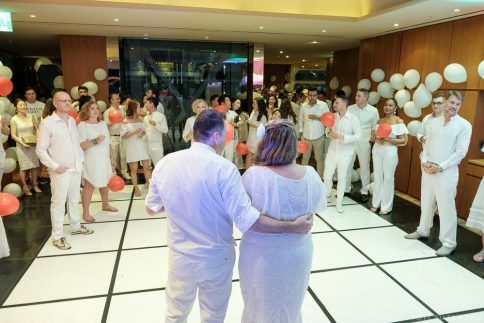 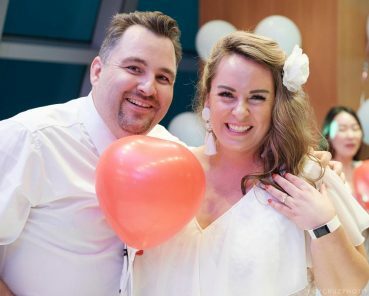 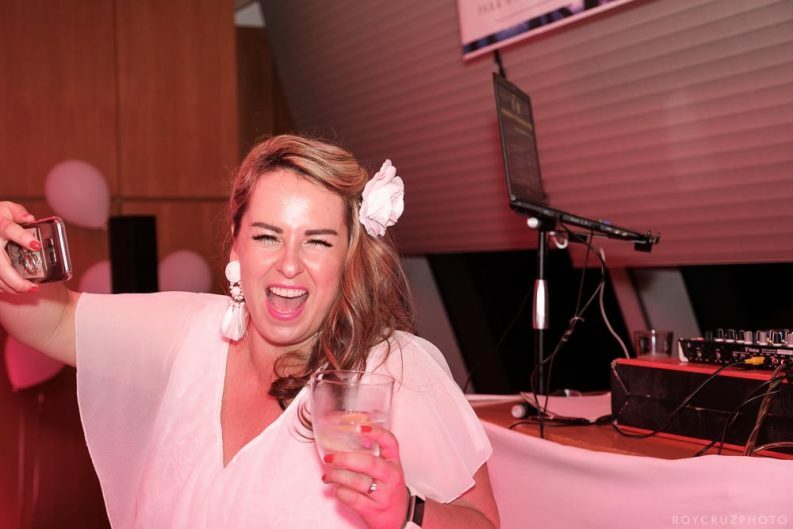 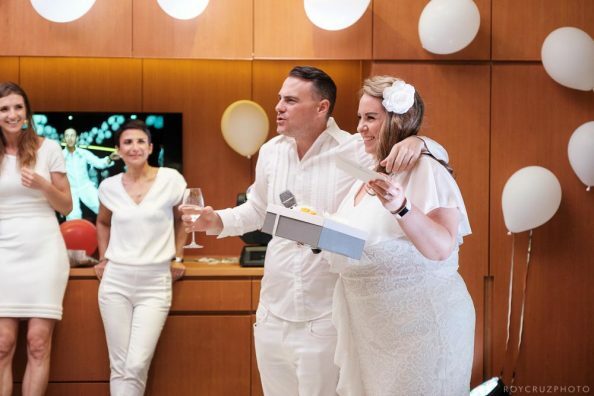 Add a flashmob wedding proposal and the night was complete! 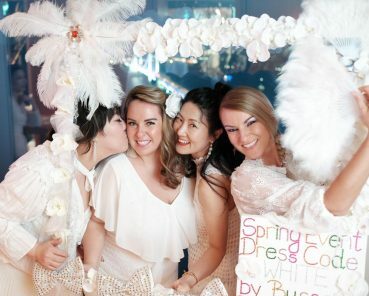 Here are some of my favorite photos from that memorable event. 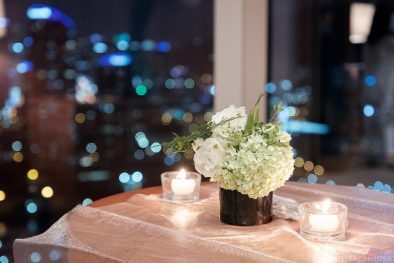 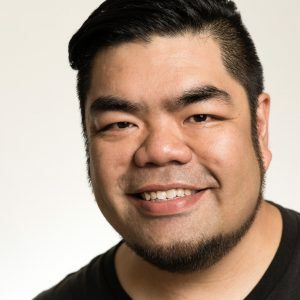 Need an event photographer in South Korea? 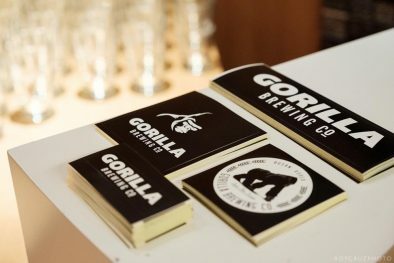 Please get in touch!